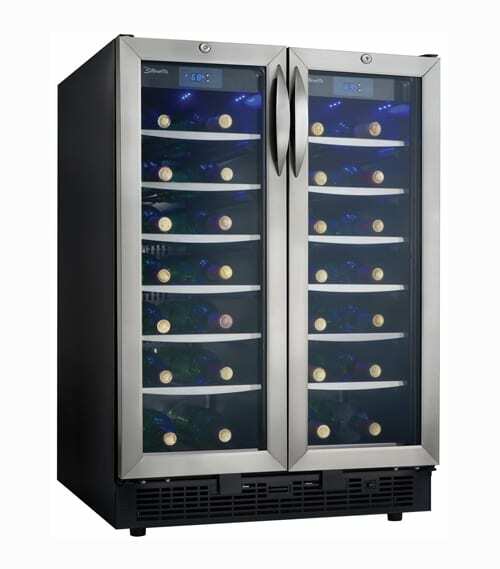 For wine enthusiasts, a good vintage is only a good vintage if served properly; that means it’s been stored at the perfect temperature and, depending on the grape, given ample opportunity to aerate. 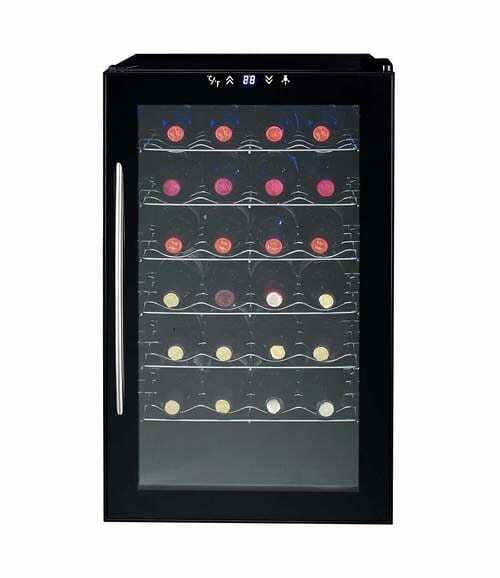 Few of us, obviously, have personal wine cellars under our homes naturally kept at prime temperatures, so today’s roundup of wine refrigerators takes some of the guesswork out of the storage process and offers a host of options for collections vast and small. 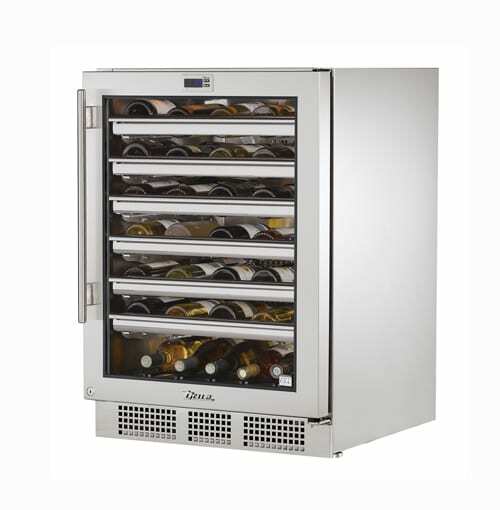 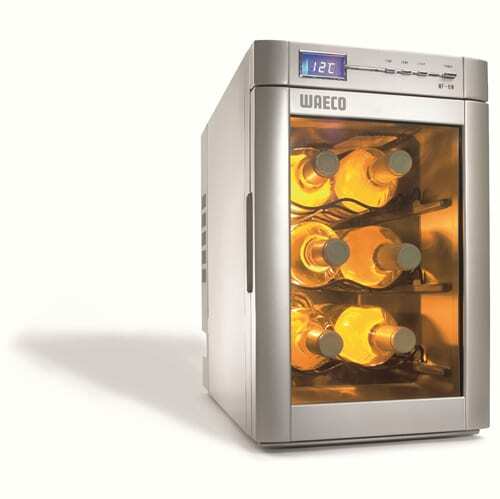 The “True” outdoor cabinet, for example, keeps bottles within +1/-1 degree of your desired temperature even when kept on a patio year-round, and three of the coolers pictured offer front ventilation, perfect for under-counter installation if you’d prefer to keep your wine within arm’s reach in the kitchen or dining room. 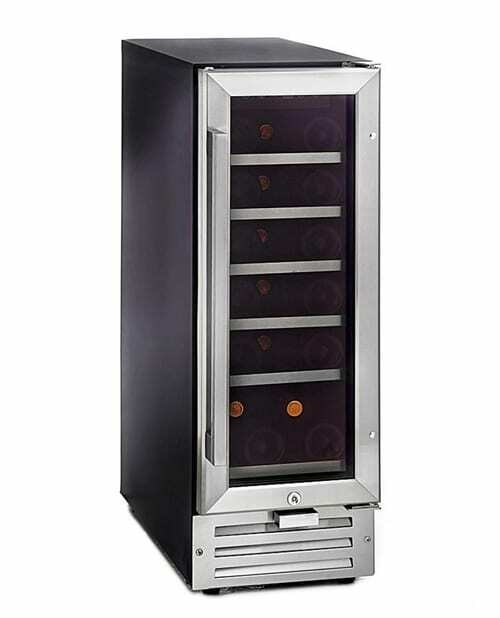 Regardless of all the bells and whistles, though, each entry in today’s roundup protects your vino from fluctuating temperatures, light, vibration, and humidity, keeping it in pristine condition, ready for toasting whenever there’s reason to pull a cork and raise a glass.